Transform your child’s boring school books into books which are interesting with personalized book labels. PrintStop’s school products for books are creative and flamboyant and can be customized to suit your kid’s interests. 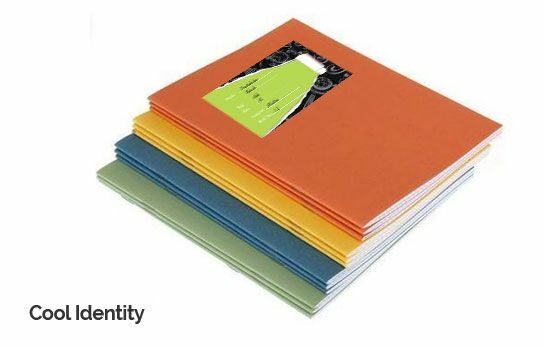 Name stickers for school books can be preprinted with your child’s name, standard, and division so that you don’t have to fill it up. They are also pre-cut which allows you to just peel them off and stick them to make your child’s book instantly recognizable. You can now order name tags online from PrintStop and can choose from a variety of vibrant school book label templates or upload your own label design. Give your young one name tags for their school books which help them stand out from the crowd. Remember to also use the Price Calculator to keep track of your spending on the products you order. Customised Book Labels From PrintStop! Whether you run a school, a primary nursery or a college; books are the most important part of education! And “Book Labels” are an important part of school books. 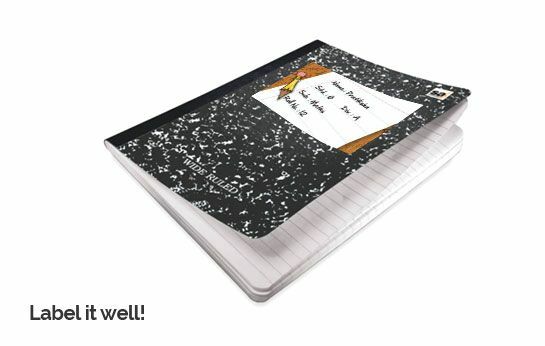 A notebook cover with a book label makes it look good and students can easily recognise their books with their names written on it. 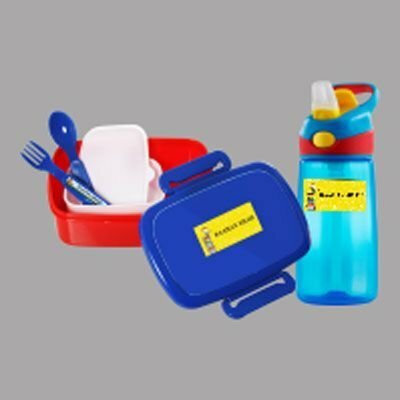 This might seem absurd but it's a wonderful marketing technique for your company, specially if you are dealing with school products or student stationery. Get these book labels customised according to your specifications at PrintStop. Let your customers transform their children's boring school books into interesting ones and books that become recognisable. We at PrintStop create personalized book labels. 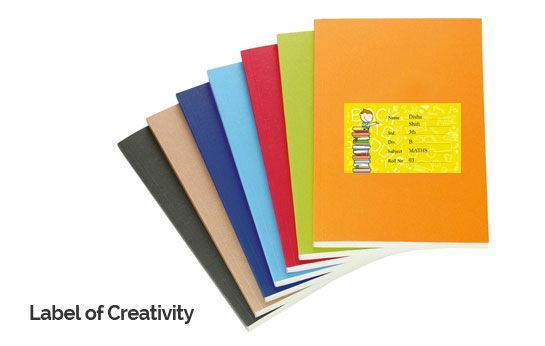 PrintStop’s school book labels and other stationery products are creative with exceptional print quality. We print name stickers with your child's name with the division, standard and roll no. already on it. This depends on the information you provide. So you can directly stick our customised online printed lables on school books. They are also pre-cut so you can easily peel them off and stick them on books to make your chil's books recognisable. If you're running a school then just send your students' details in an excel sheet and the quantity required for each student (minimum quantity is 10). We will print customised book labels online with your school logo and deliver it to you. With us, you have the option of browsing our design templates and choosing from a variety of vibrant school book label templates or uploading your own label design (considering you have a readymade design type). In this case, we will just print the design and deliver it to you. The best way though, is to provide us your child/student details and getting these book labels custom printed from us! Our design team Pehchan creates the best customised print designs. You can also make your own design if you know how to deisgn a book label. We also have a Price Calculator so that you can keep track of your spendings on the products you order. You can order as few as 10 book labels if you need them for personal use.